Aspire Home Health Care Services LLC is a locally owned and operated home health agency located in Cridersville, Ohio. 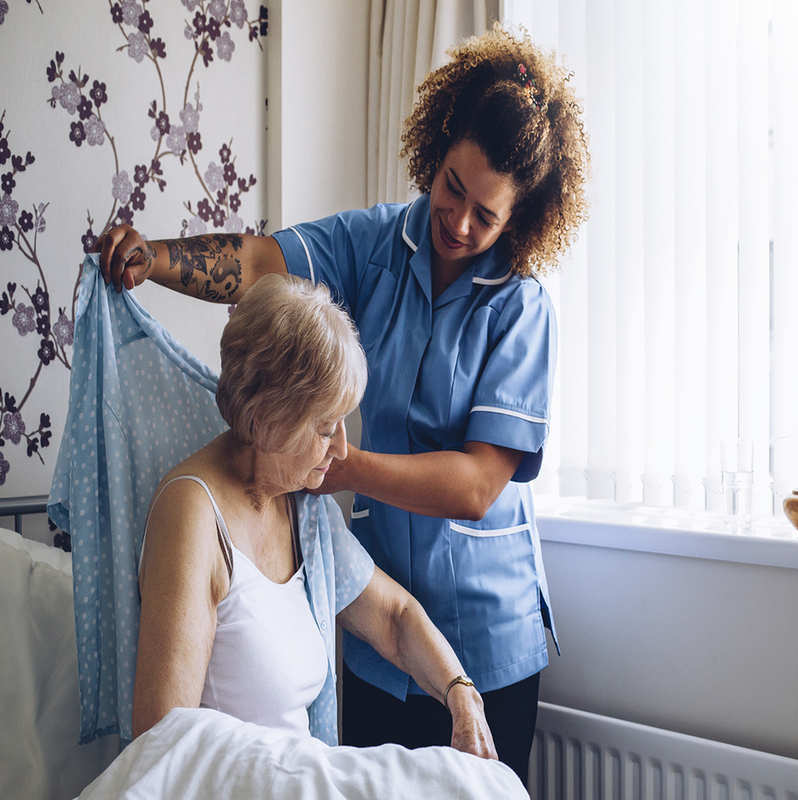 Whether you are looking for home health services for yourself, a parent, child, family member or a friend, it is hard to know where to turn when there is a need for specialized care. We are here to help. We offer a full range of care. From newborns to seniors and everyone in between, we have the right services for you! 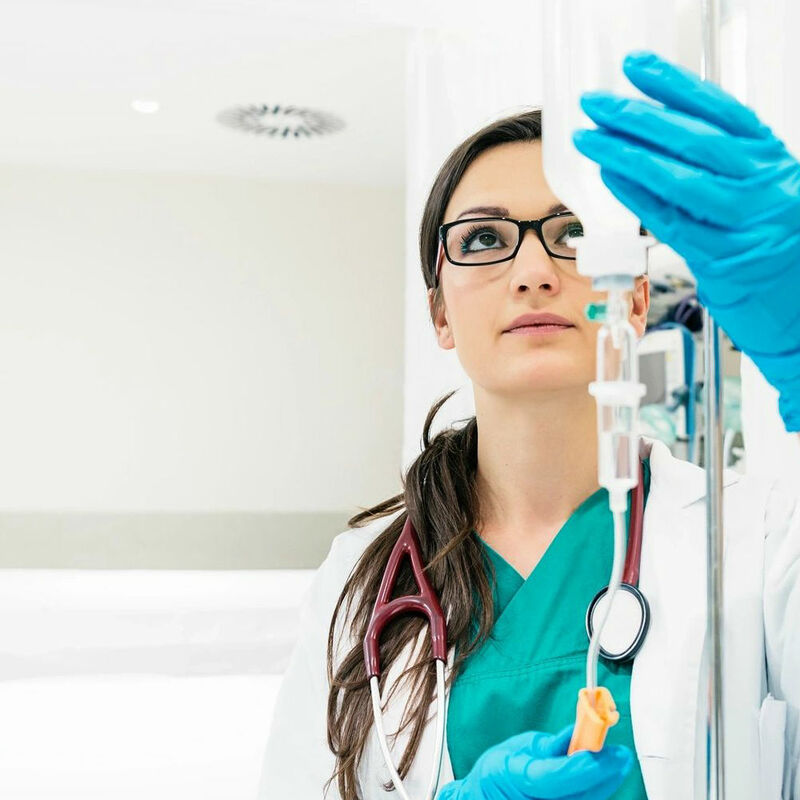 Skilled Nursing Services include medication administrations, blood pressure monitoring, diabetes management, and wound care. 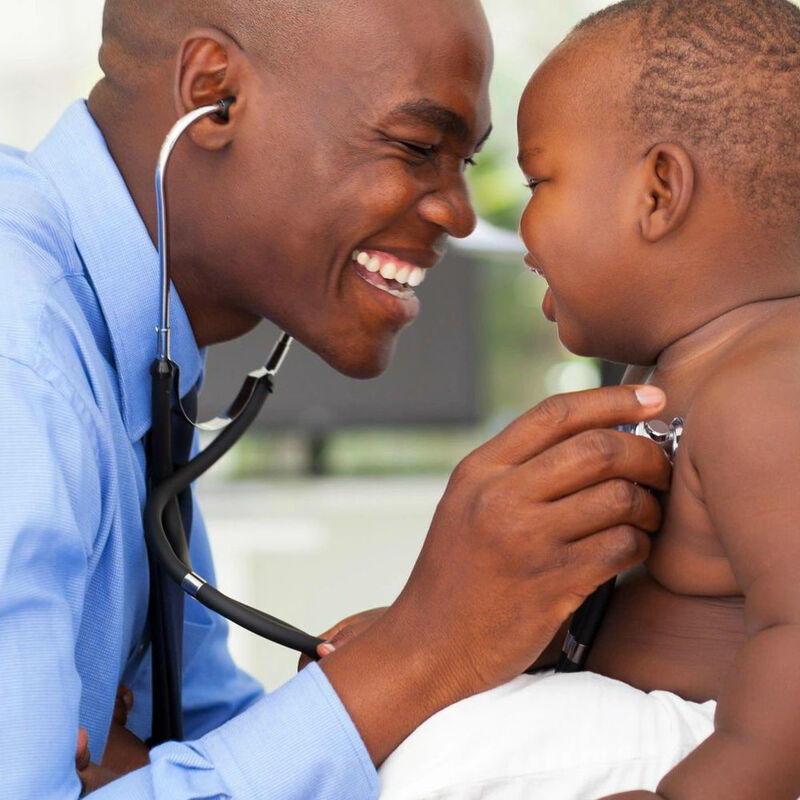 We provide home health services to pediatric patients, which can range from part-time to 24-hours a day. We provide the opportunity for our patients to receive therapy in their home.